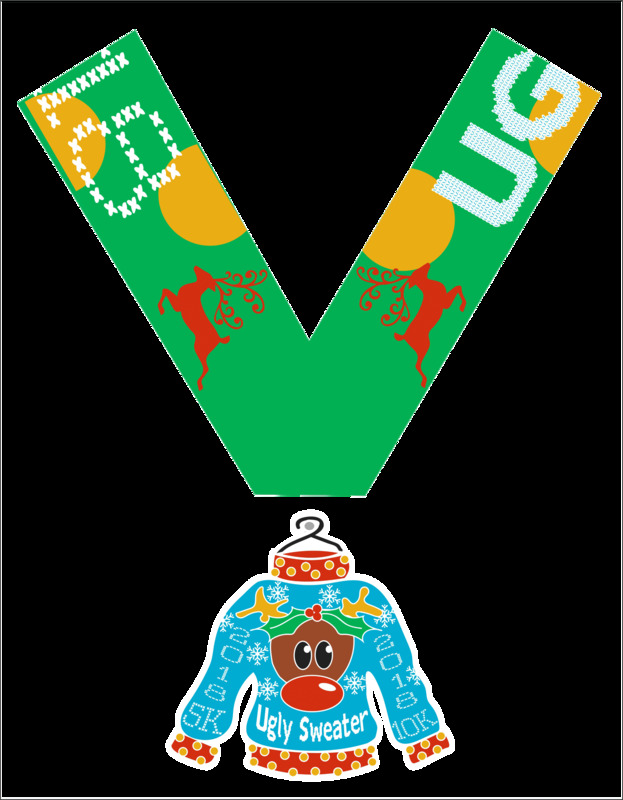 UGLY SWEATER DAY 5K & 10K *This is a virtual race! National Ugly Sweater Day is December 19, 2018 and we want to celebrate with our fourth annual Ugly Sweater 5K and 10K! Get in the holiday spirit and enjoy all of the ugly sweaters out there! This year’s charity will be FEED MY STARVING CHILDREN. What: This is a 5K and 10K to celebrate all of the UGLY SWEATERS out there! Why: Because we love UGLY SWEATERS!! Cost: The price is $18 and that includes your medal, bib and shipping. Plus, at least 15% of every entry will be donated to the FEED MY STARVING CHILDREN. *We are in no way affiliated with this charity, we like to choose a different charity for each of our races and are happy to raise funds for them.